Enhance each element of your day with gifts from us. All of the following will complementary accompany our standard wedding essentials and are available for any wedding booked for low season. Low season runs from 2 January to 31 March & 1 November to 19 December. or 1 November - 19 December in 2019 or 2020. No cash alternative available. Excludes public holidays. 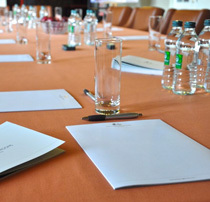 Arranging a conference or event? 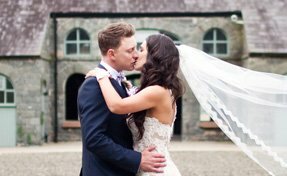 The highly experienced team at Montalto will provide invaluable assistance and advice to ensure your occasion runs as smoothly as it should.